Tesla customers in Ontario are complaining after being hit with fees of up to $14,000 as a result of the provincial governments rash decision to end an incentive program for electric and hydrogen vehicles. For customers who purchased a qualifying car, which was delivered, registered and plated, from a dealer, they have until Sept 10 to make the most of the incentive. For others who bought their vehicle directly from their chosen manufacturer, the incentive ends immediately, meaning the cost of owning such cars is set to skyrocket. This has struck a painful chord with Tesla owners, who feel they have been singled out. As Tesla does not have dealers, and instead sells all of its cars directly to consumers, some Tesla customers say they feel “unfairly targeted”. One customer had been saving up for an electric car for some time, and finally achieved his dreams when he purchased a Tesla Model 3, retailing for $45,600. His son, Matthew Cheung, explained his father’s plight to CBC Toronto, telling them that although it was a bit of a financial stretch, his father had decided to put down a non-refundable deposit for what he describes as his “dream car” just a day before the election. Although he anticipated the impending cancellation of the rebate, its abruptness came at a shock, and a price, for Cheung. "The way it was done is unfair and is leaving many Ontario families in a bad place," he said. "The government broke the promise, and in a way that especially singled out a single manufacturer." In a bid to fix the problem, Tesla has offered refunds on deposits to customers. Yet the fear now stands that it will negatively impact the sale of electric vehicles,and ultimately have a negative effect on the bid to lower environmental damage. There is already a history of this kind of thing happening in other provinces who have cancelled similar schemes, such as British Columbia, where sales of electric vehicles took a hit when subsided were removed and then restarted. "When they cancelled it, sales went down dramatically, and then when they reinstated it, sales went back up again. That is the same pattern that we've seen in other jurisdictions internationally," said David Adams, president of the Global Automakers of Canada industry association. 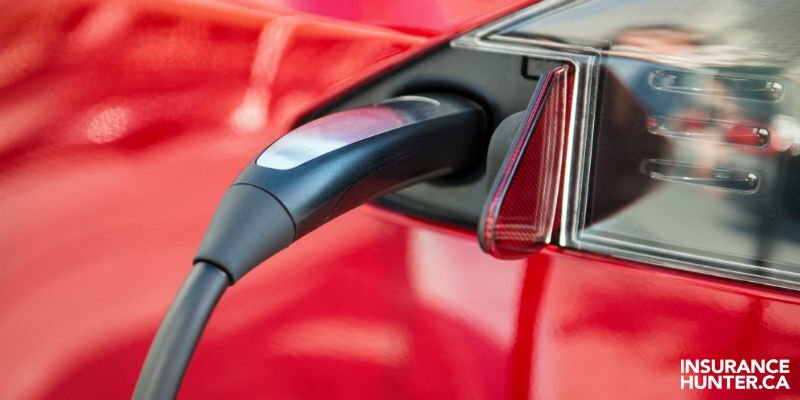 In addition to the cancellation of Ontario's rewards program for EV owners, the Electric Vehicle Charging Incentive program was also cancelled on Wednesday. Owners of charging stations installed before July 11 will still qualify to receive incentives via the original program if they submit their application within 60 days.